Security: safe! use with relief! VCM IDS 3 Windows 7: Confirmed! VCM IDS 3 Windows 8: Confirmed! VCM IDS 3 Windows 10: Confirmed! What is VCM IDS 3? 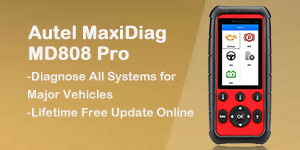 VCM IDS 3 is a good programming tool for Ford and Mazda. 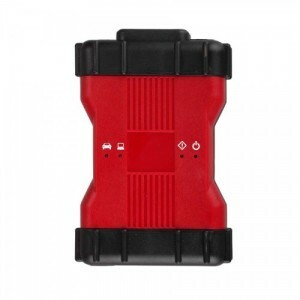 It can works as well as VCM 2 good china clone like SP177-C1. The VCM 3 is confirmed to do obd2 diagnostic test & programming. VCM IDS 3 vs. VCM 2 clone? 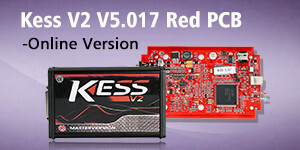 Look at the chart: what’s the difference between VCM IDS 3 and Chinese VCM 2 knock-off? Language support English, German, Spanish, Spanish(Mexico), Italy, French, French (Canada), Greece, Finland, Slovenia, Danmark ,Czechic, Chinese(Taiwan), Chinese(China), American English, Vietnam, Turkey, Thailand, Swedish, Russian, Portuguese, Portuguese (Brazil), Poland, Norwegian, Holand, Korea, Japanese, Indian, Hungary It depends on that software is installed in the native or in the vmware machine. Conclusion VCM IDS 3 works good with new operation systems like Windows 8 or 10. and it’s more friendly for different language users for the better language support. 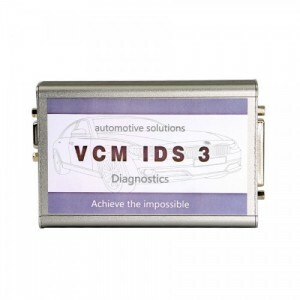 Where and who to buy HQ Ford VCM2/VCMII IDS clone?